Wednesdays at 10:30. From July 8th. Appointment at the Tourist Office. 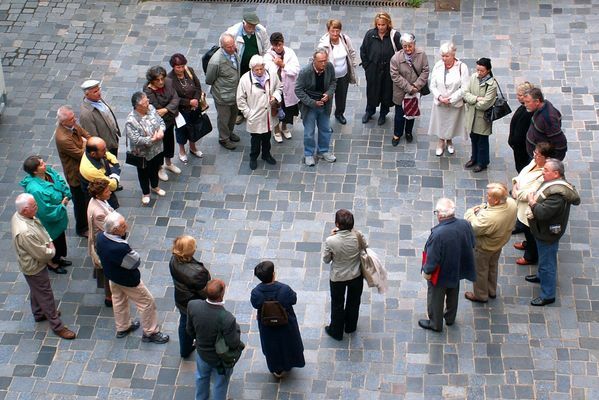 Come and spend some time with your family discovering the history of Montauban. Your curiosity and your sense of observation will be major assets to participate in the various activities that we will offer you during the visit. So heading or not heading to guide you in the city using a compass? Ready to go on a hunt for details and a game of differences? ... unless you let yourself be tempted by a Chinese potrait? Visits limited to 30 people suitable for a family audience (parents and children from 4 years). Duration 1h15. Tickets issued at the Tourist Office: € 6 / € 4 (free for children).